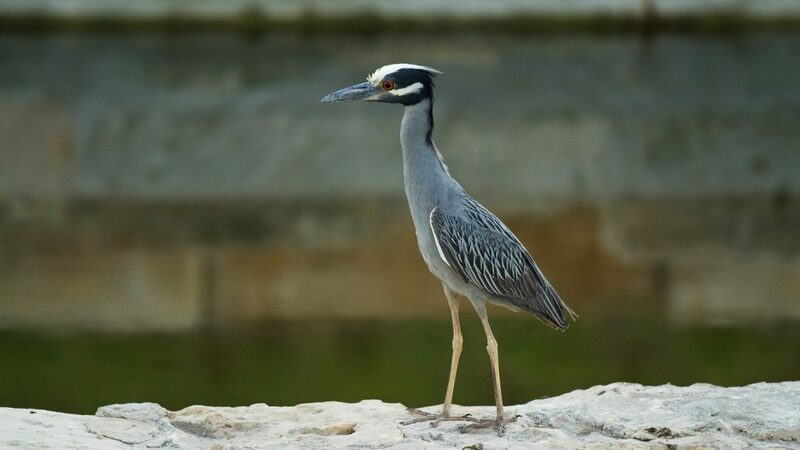 The San Antonio Heron is seeking a photojournalist who can help us tell the complete downtown story. This is a great part-time gig for a young hard-working journalist who’s looking to gain real experience, real fast—whether it be covering City Council meetings, spending time with people in their changing neighborhoods, or shooting Fiesta’s biggest parades. A strong work ethic and eagerness to learn and grow as a journalist is a must, as is a journalism background. We pay $100 per assignment. In a normal month, candidates can expect an average of five assignments. With Fiesta upon us, however, candidates can expect at least 10 assignments by the end of April. Photographer V. Finster, who’s been with the Heron since our launch in June 2018, is taking a leave of absence. Send resumes and clips to editor Ben Olivo, ben@saheron.com. Im intrested in helping out. Please contact me asap. I’m interested in the photojournalist position.